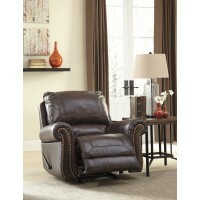 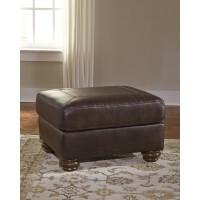 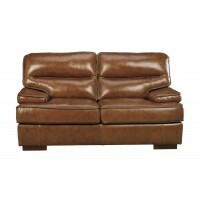 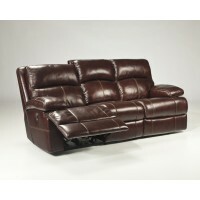 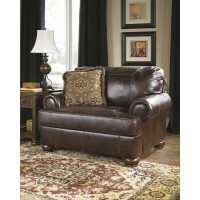 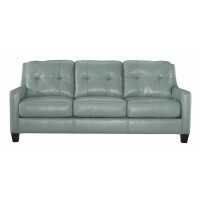 Welcome to Ashley Leather Furniture. 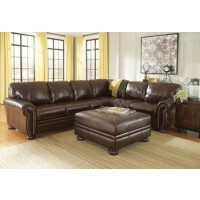 Browse the categories below. 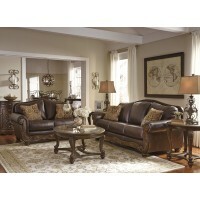 Please shop our showroom in Clive, Iowa, to see hundreds of items that we carry in stock.